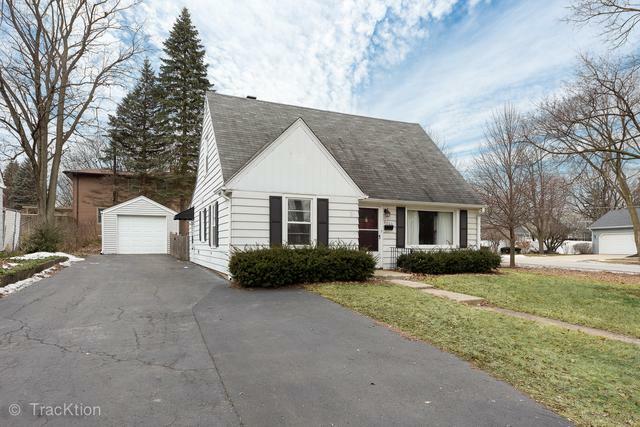 Close in North Downers Grove, Less than a mile to train station and downtown Downers Grove. 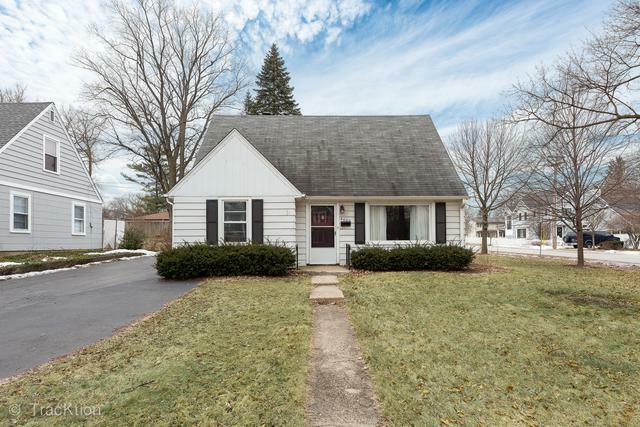 4 bedroom, 2 full bath home. 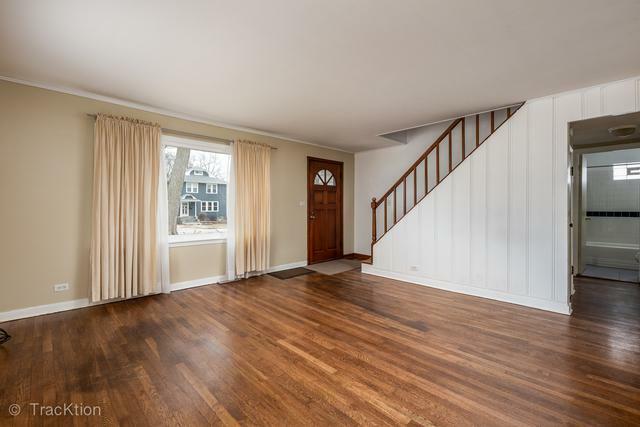 Beautiful hardwood floors, gorgeous fenced in yard. Partial unfinished basement. Includes washer and dryer, dishwasher, new stove. 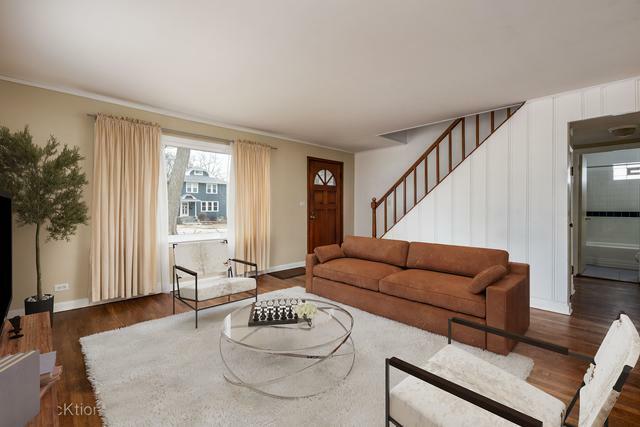 This home has central air gas forced air heat. 1 car garage.